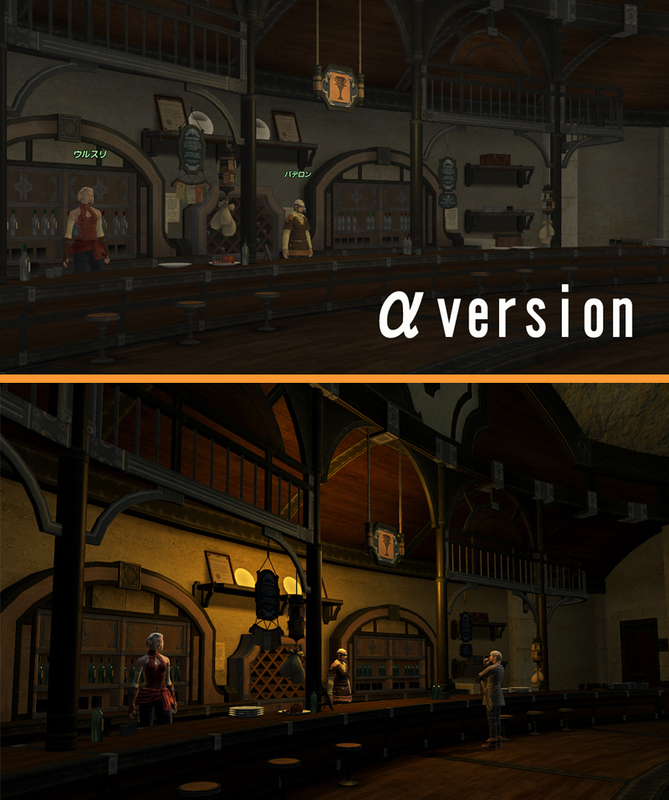 Because everyone loves a screenshot comparison, here's some recently released images that show the graphical improvements between the alpha and beta testing periods of Square Enix MMORPG, Final Fantasy XIV. 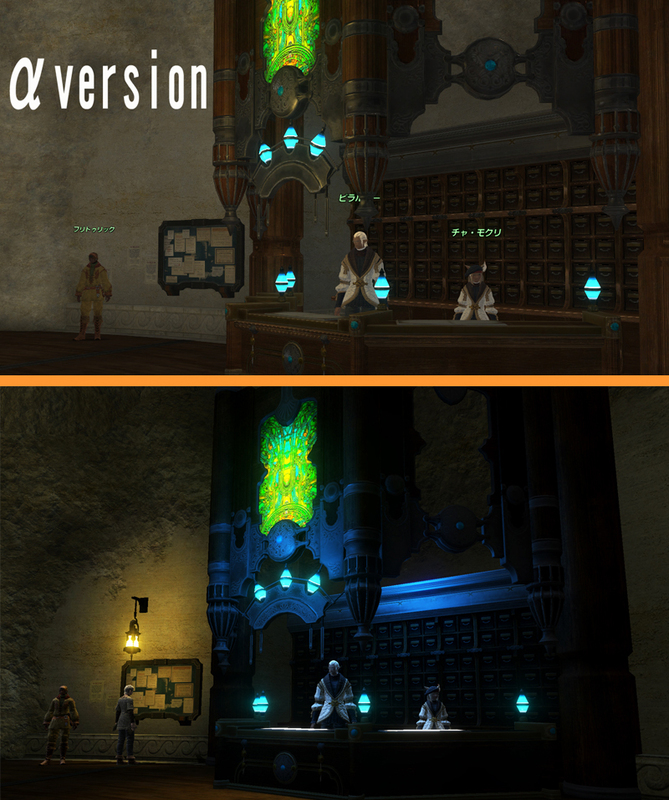 Plus, a load of other new screens of Limsa Lominsa, one of the key cities in the games realm of Eorzea. If you'd like to be in the running for a future public beta of Final Fantasy XIV to see the game for yourself, you can sign up here:Final Fantasy XIV beta sign up page. For more new screens taken from the realm of Limsa Lominsa (described as harbouring the culinary captial of all Eorzea) keepscrolling down.